Digisat International Inc. is a Small Business registered with SAM.gov. 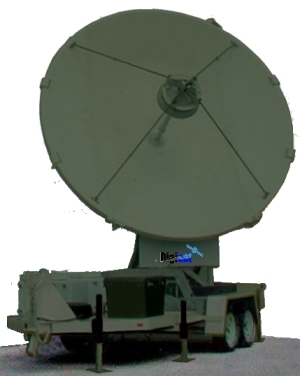 We proudly serve all Government agencies and Military branches with our industry leading satellite systems, equipment and turnkey support services. 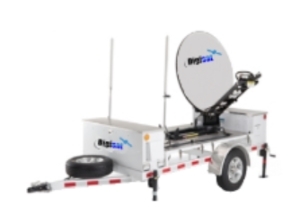 Additionally, working through our strategic partners, Digisat has access to many different Government Contract Vehicles for any of your equipment purchases, installation services, antenna maintenance, or satellite bandwidth procurement needs. Government Purchase cards are also accepted. 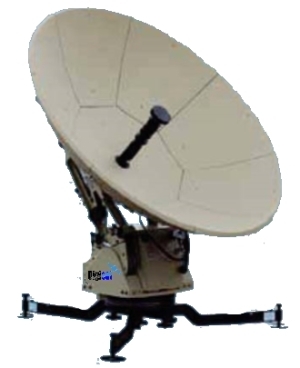 Digisat’s Government Services provide total communications solutions to Local, State & Federal Government Agencies & Armed Forces around the country and across the globe. Our reliable, secure & cost effective services deliver fully integrated solutions for Network Equipment Deployment, Field Support Personnel, Systems Integration, Lifecycle Support, Equipment Maintenance, Satellite Bandwidth Transmission Services, Installation & Network Management Services for your Mission Critical requirements. 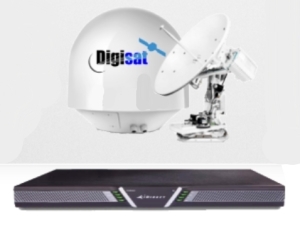 Whether you’re a first responder in a disaster area, a soldier in a war zone, or a security agency protecting borders, Digisat’s integrated satcom solutions and network services provide secure delivery of Video, Voice, Data and Internet, anywhere on the planet regardless of conditions or existing communications infrastructure. 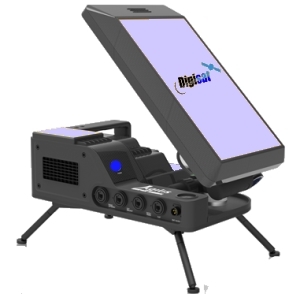 Digisat is a one stop solution for all of your Government Communications Equipment procurement and service requirements. Delivering reliable Communications Solutions and Support Services is our goal to ensure your mission is completed successfully. For all of your equipment procurement, systems design, engineering, lifecycle support and maintenance needs, please contact our government services sales team today.